Wash and Soak the Urad dhal & rice for 2-3 hours. Drain the water and leave it for 30 mins. Grind it together with ginger, green chillies, pepper corn and very little water. Add a tablespoon of water at time and scrap the sides if needed. 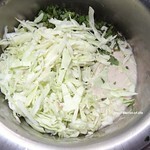 Add salt, coriander leaves, Curry leaves, Mint leaves and cabbage mix well. Heat curved pan and add oil. When oil is hot Wet your hands and make a smooth ball, flatten it on a wet cloth or banana leaf and make a hole in the middle using your thumb. Drop carefully in hot oil. Let it cook in medium flame till all the sides are cooked or browned (make sure flame is at medium). 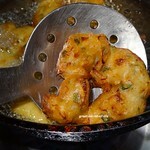 Once cooked drain the extra oil and take out the vada. Leave it on kitchen tissue paper to drain the extra oil. 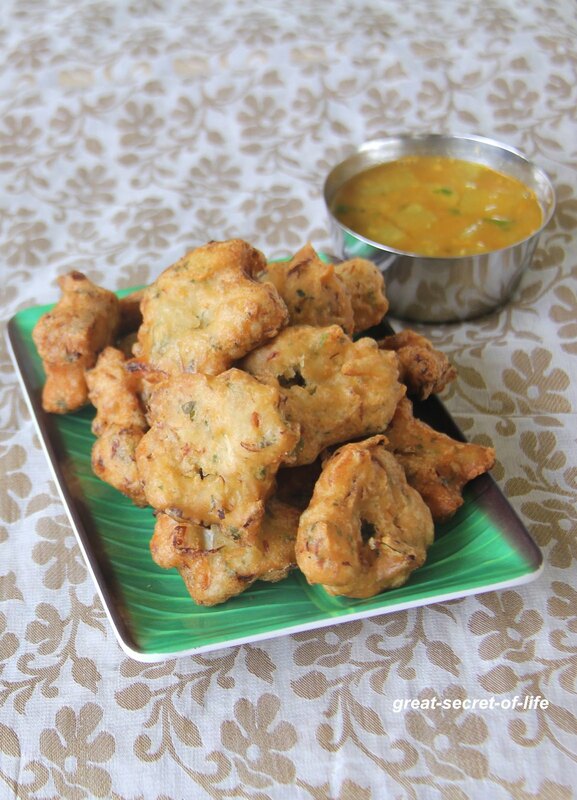 Urad dal vadai with cabbage looks so yummy. 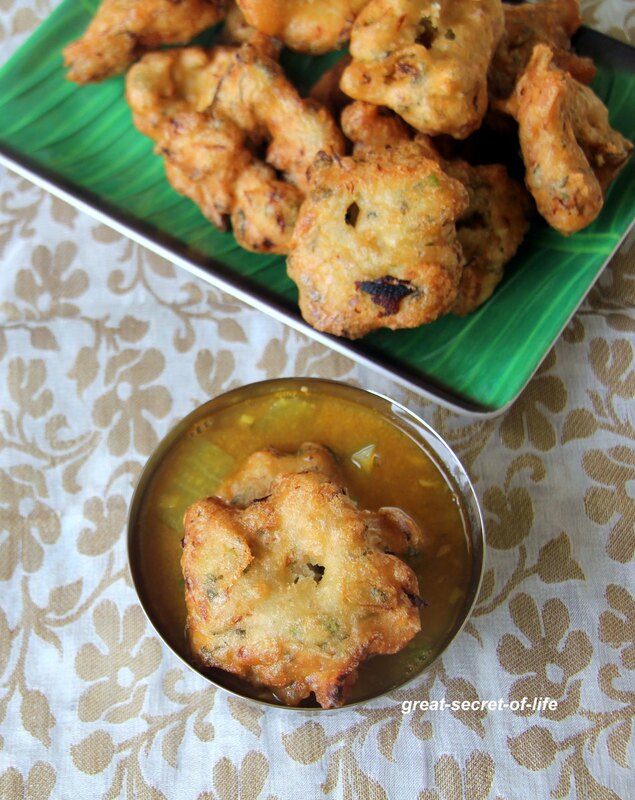 Perfect crispy vada for snack. 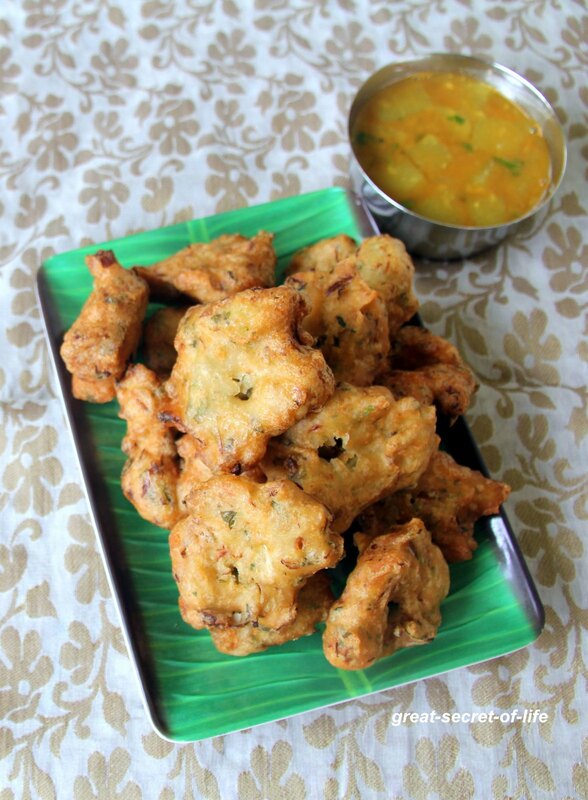 hmm def adding cabbage will give some special taste to vadas ..Love it ..
Every time I see some good Vada recipe, I bookmark it and then forget later on to make it. 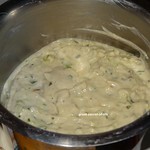 But this one seems so interesting and healthy, I have to make it .. 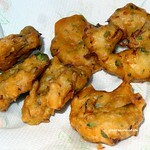 I hope somebody reminds me of it this weekend ..
That sounds interesting....will have a surprise.. in a vada..